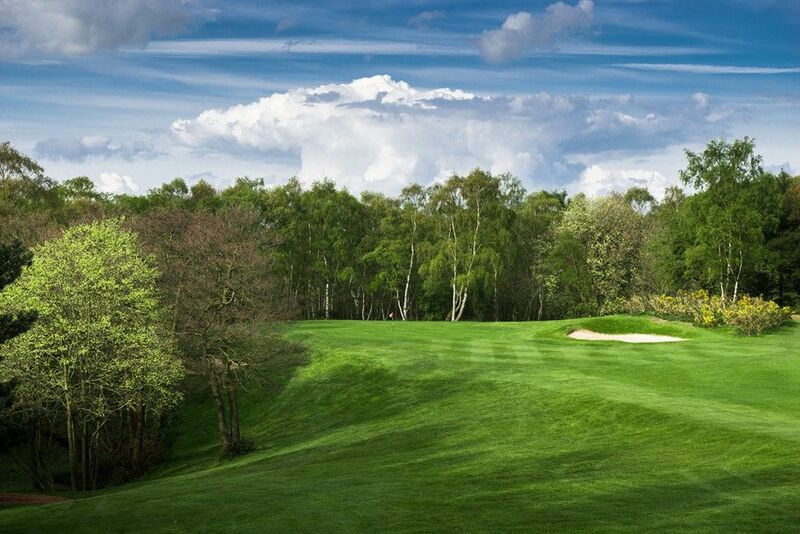 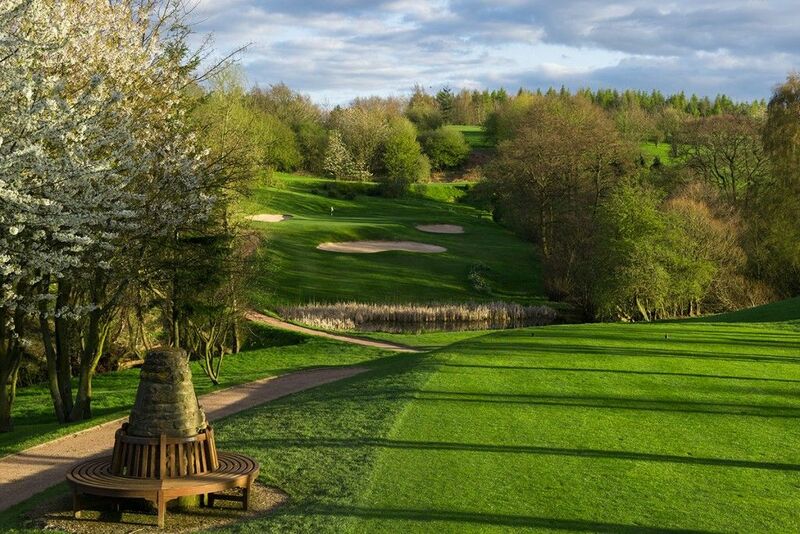 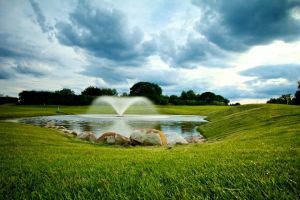 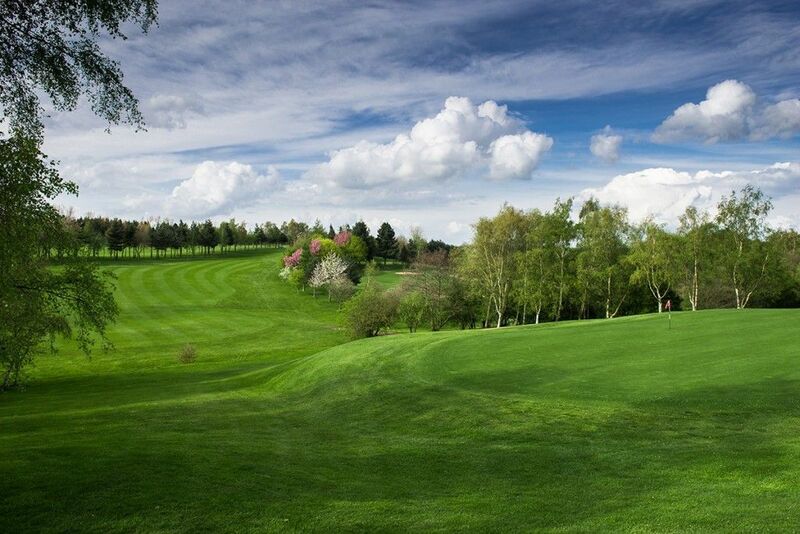 Moor Allerton is the first golf course designed in the UK by the famous American architect Robert Trent Jones and as such is typical of his work. 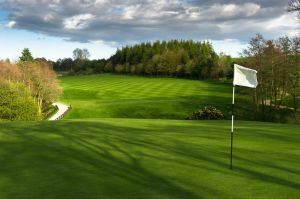 (His other courses include Spyglass Hill, Hazeltine and Sotogrande). 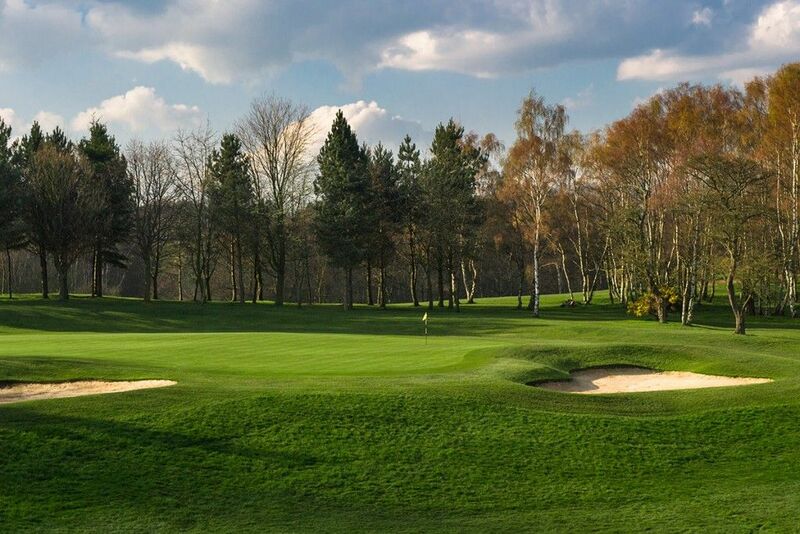 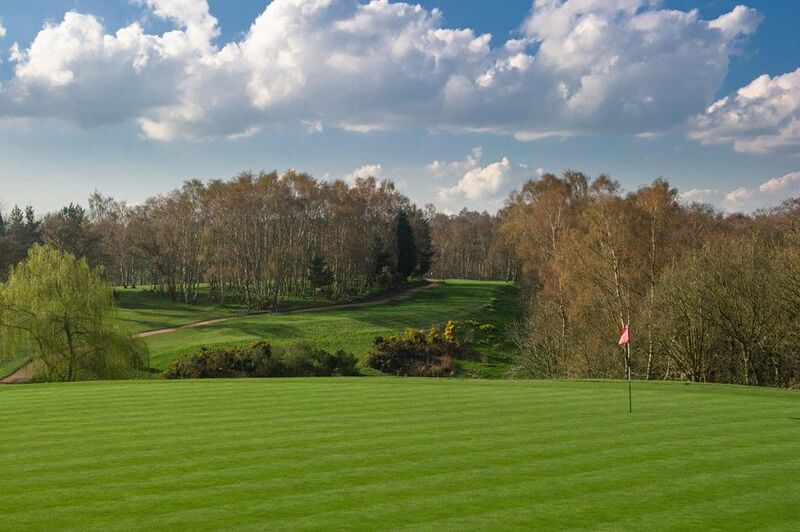 The Trent Jones trade marks of shallow bunkers, huge teeing grounds, lakes and large contoured greens are all evident with three loops of nine holes, that all start and finish at the Club house. 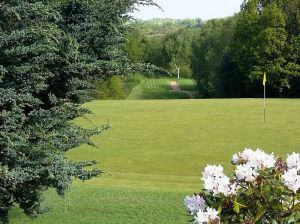 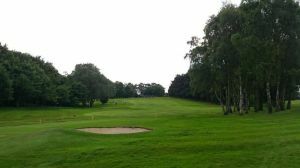 Moor Allerton Golf Club 9 Hole is not yet in our pool of Golf Courses for orders.